Do you have a small business or ministry that you would like to share with thousands of Apostolics? 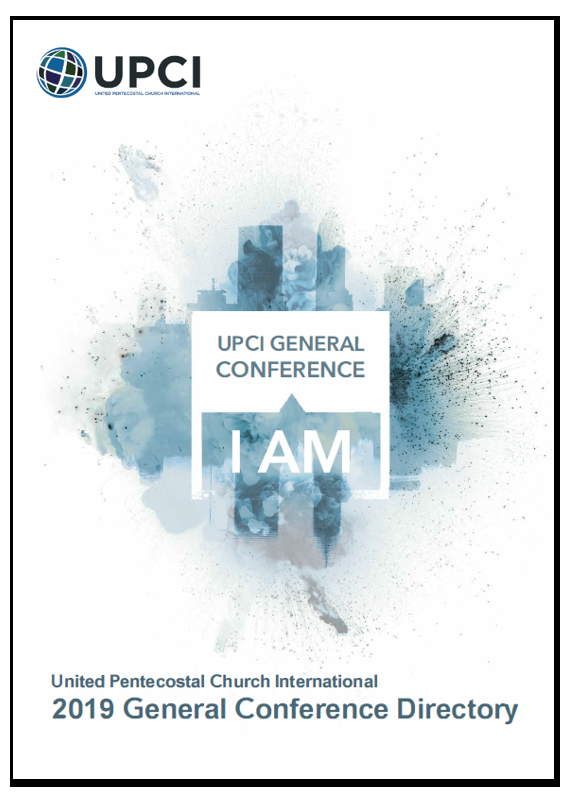 Why not advertise in the General Conference 2019 directory? The directory will contain the General Conference schedule, seminar schedule, seminar descriptions, exhibit layout, exhibit hours, and so much more! 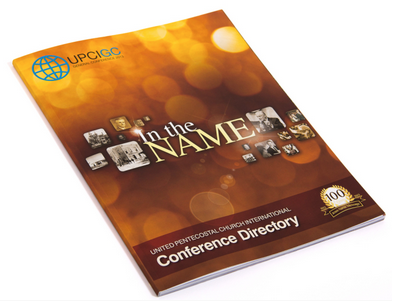 The directory is complimentary and will be given to everyone who attends the conference. For as little as $500 you can reserve your ad space in the directory. To purchase space click here. If files are not submitted by the deadline, any reserved space will be reallocated to other purposes. Due to the time it takes to layout and print the program directory, late entries cannot be accommodated.